Wow! 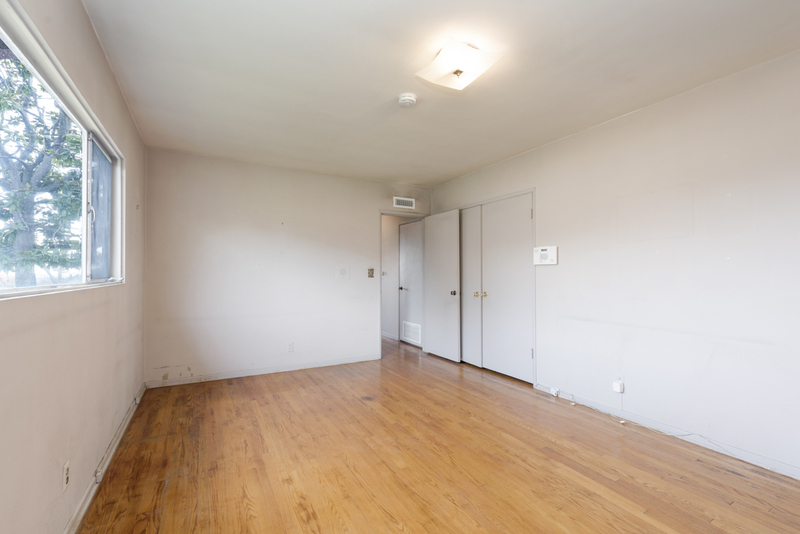 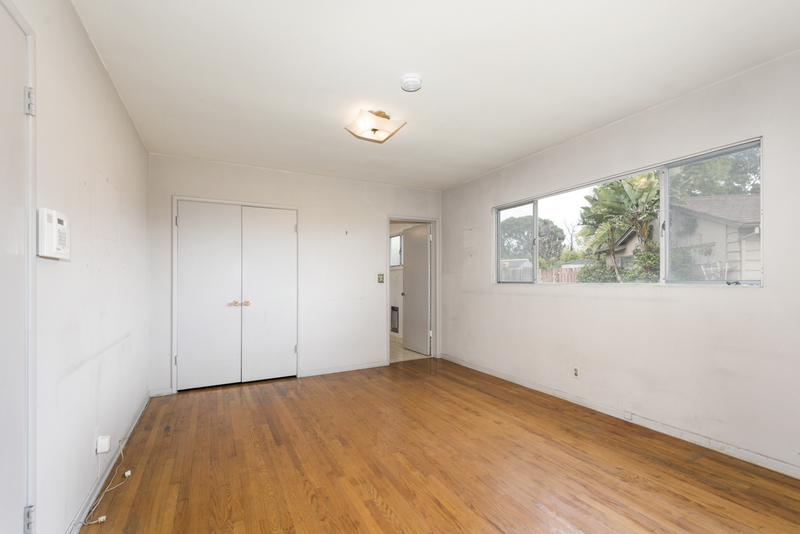 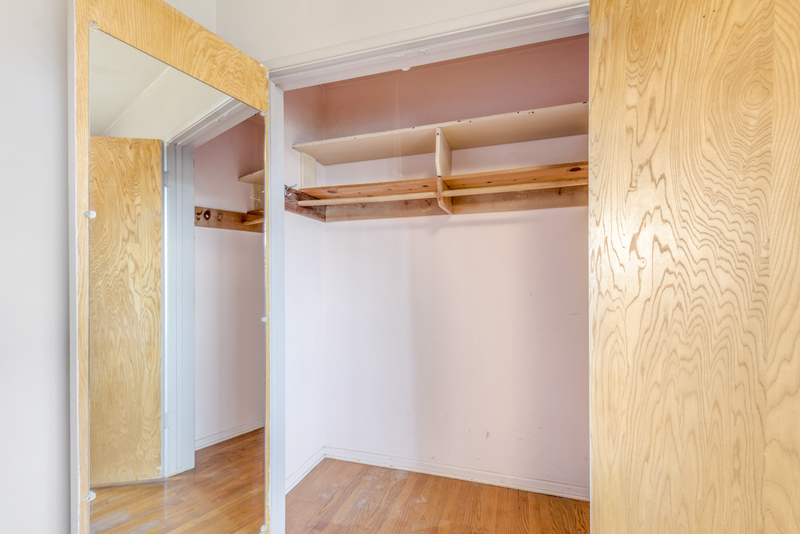 What an amazing opportunity to purchase a home in Raymond Hills at a bargain price, It is the blank slate you have been looking for! 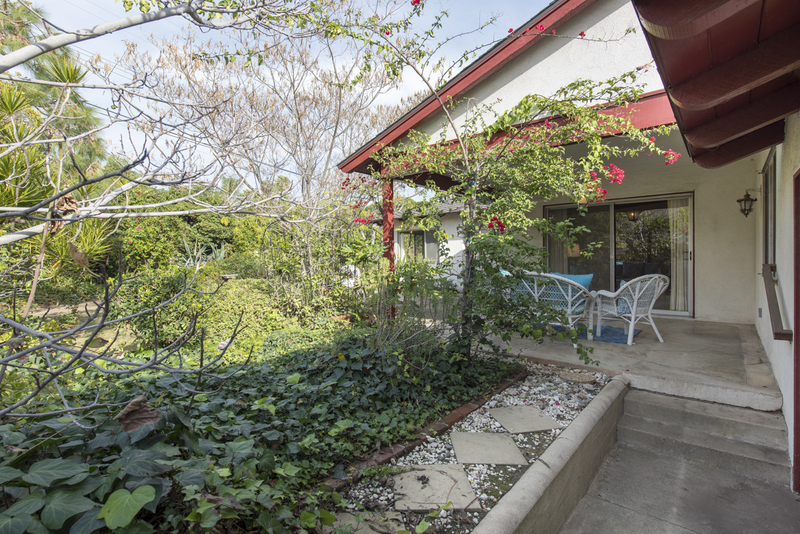 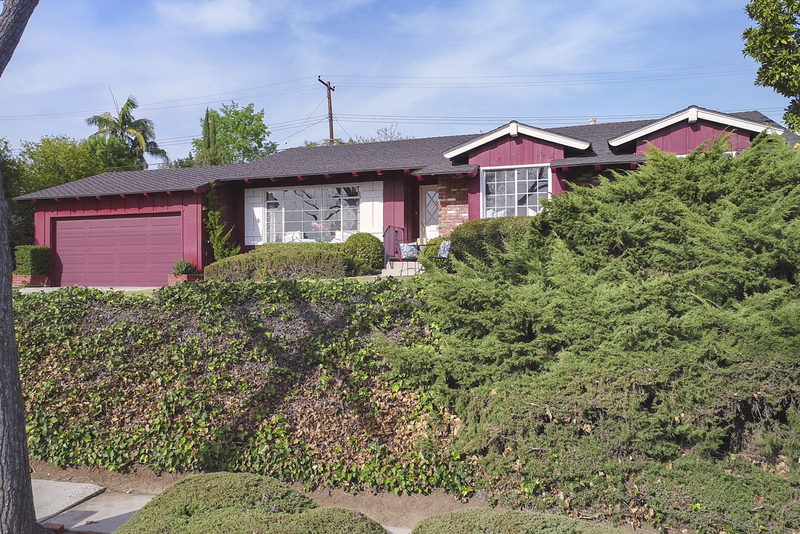 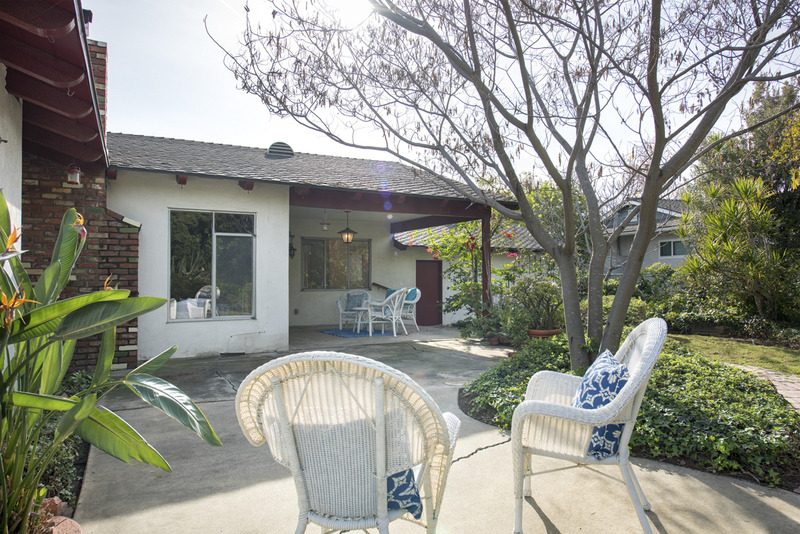 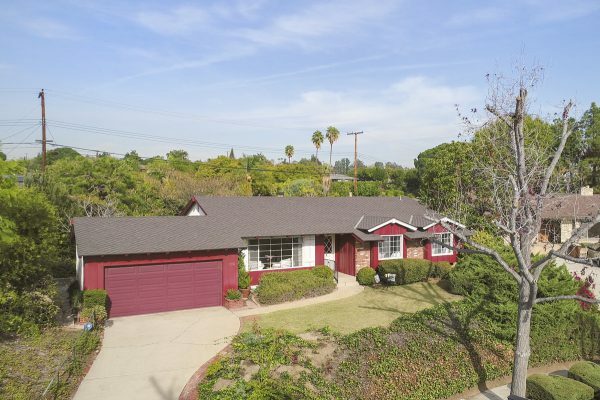 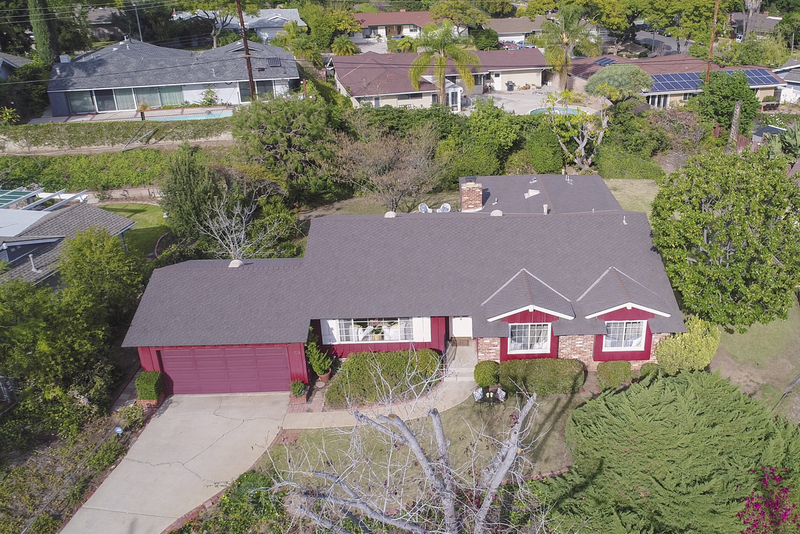 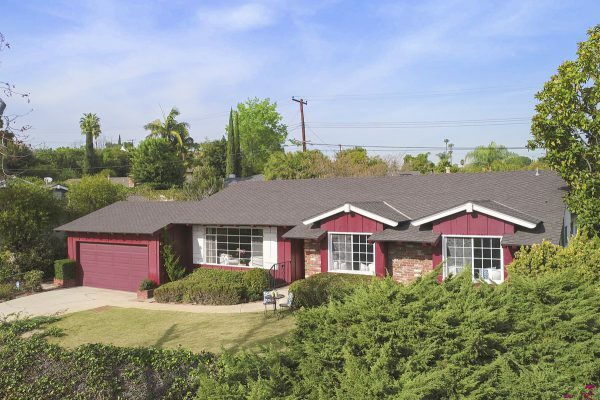 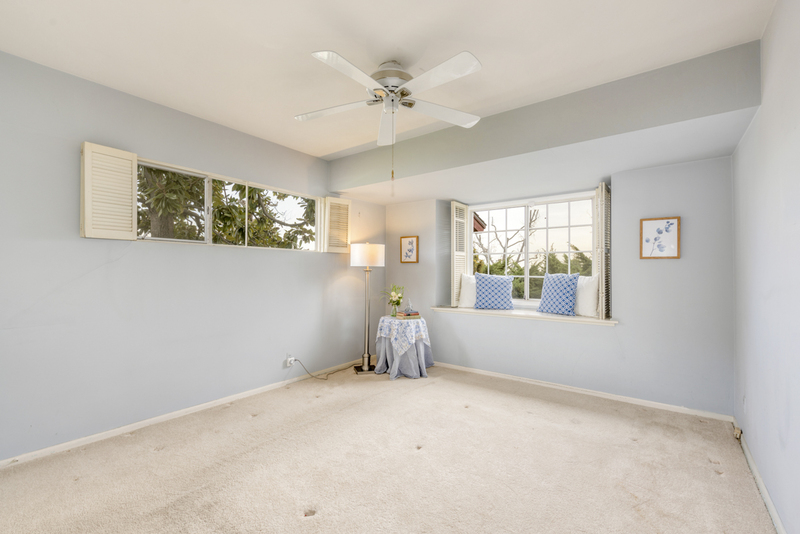 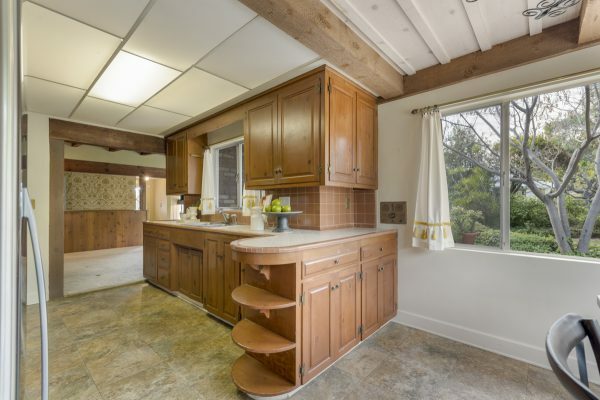 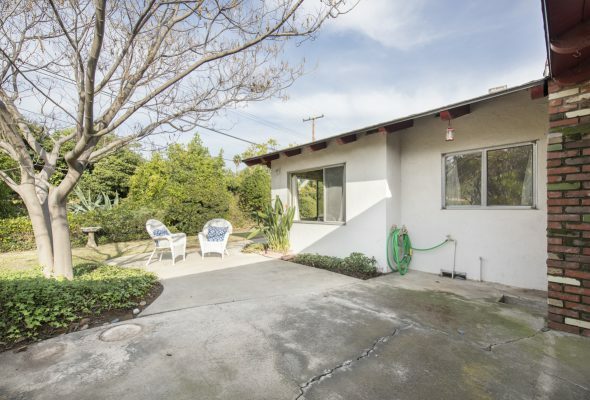 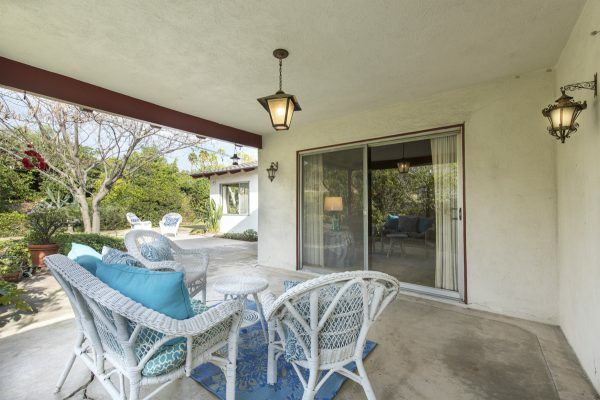 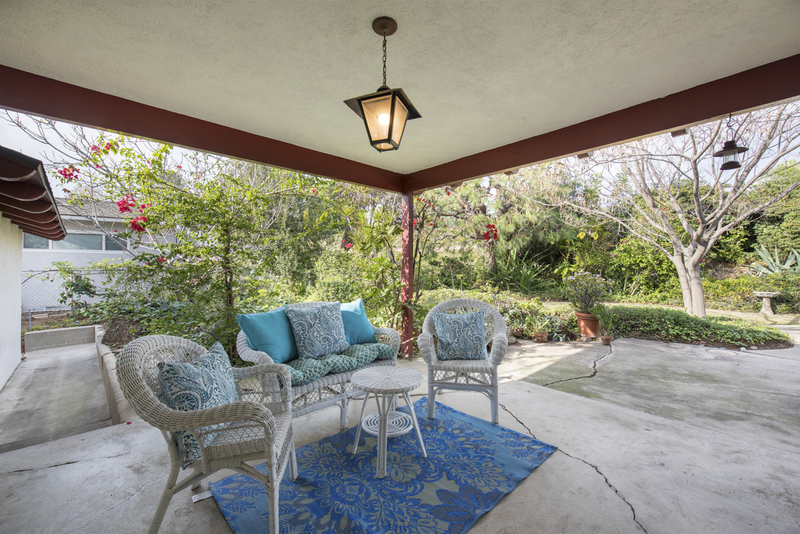 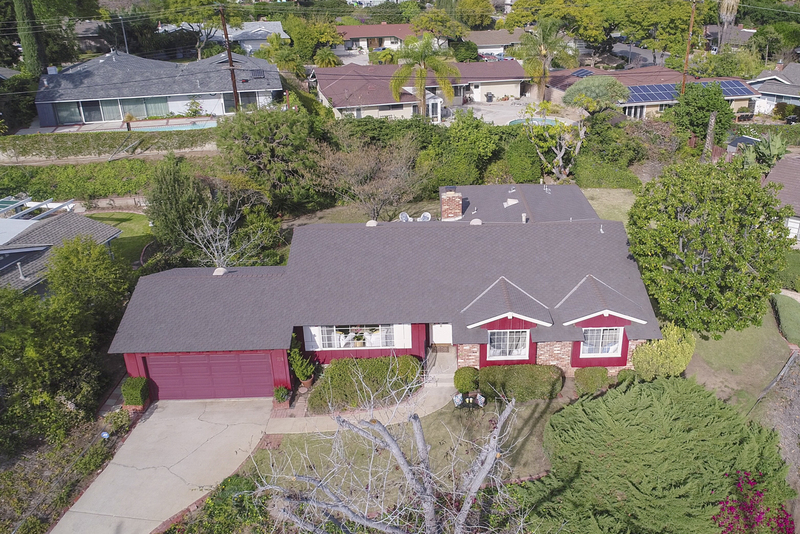 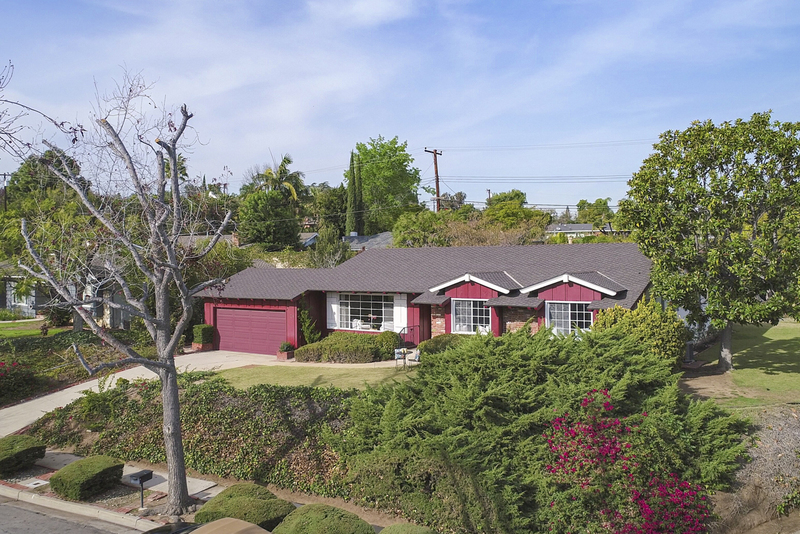 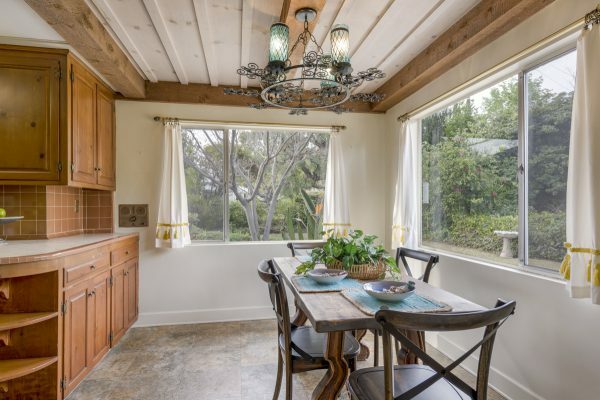 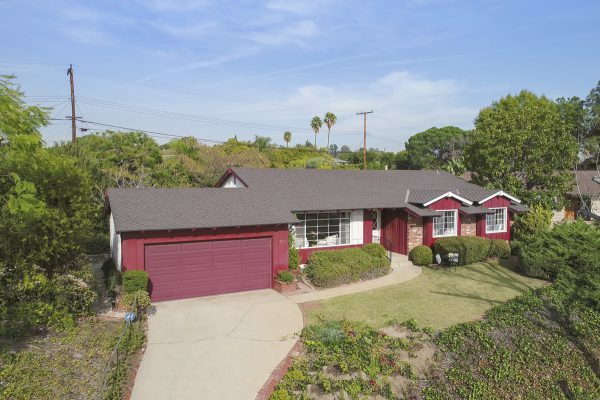 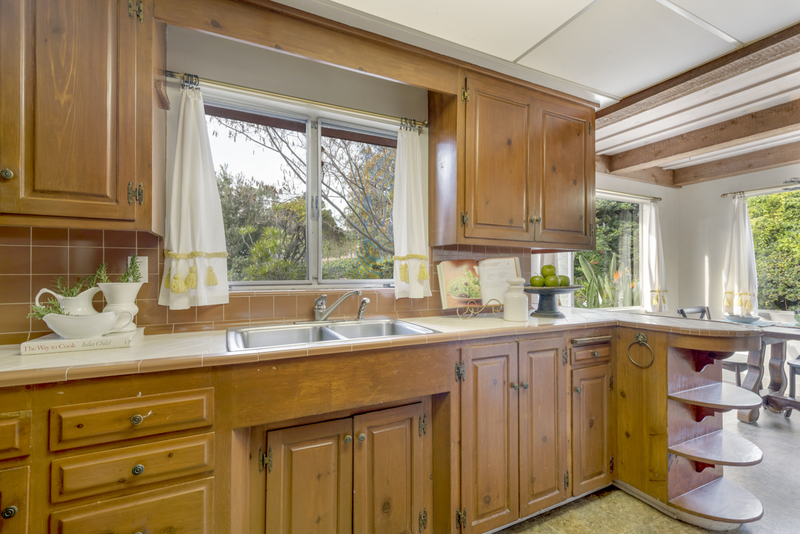 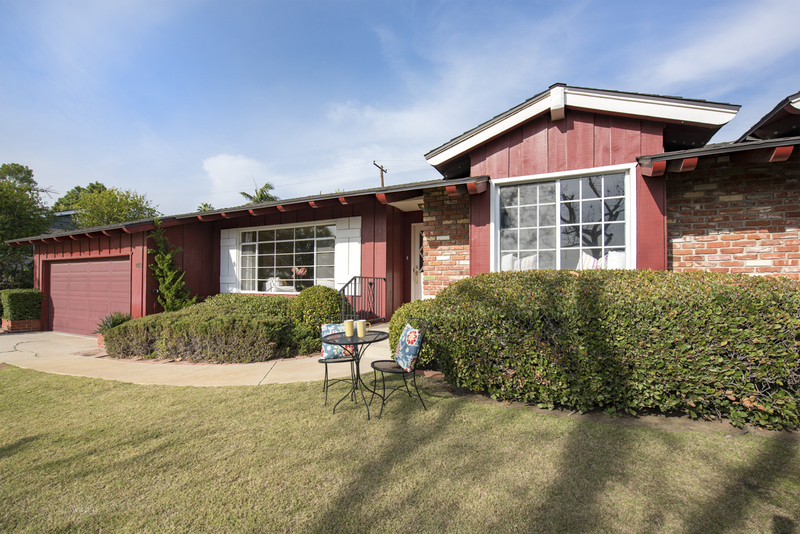 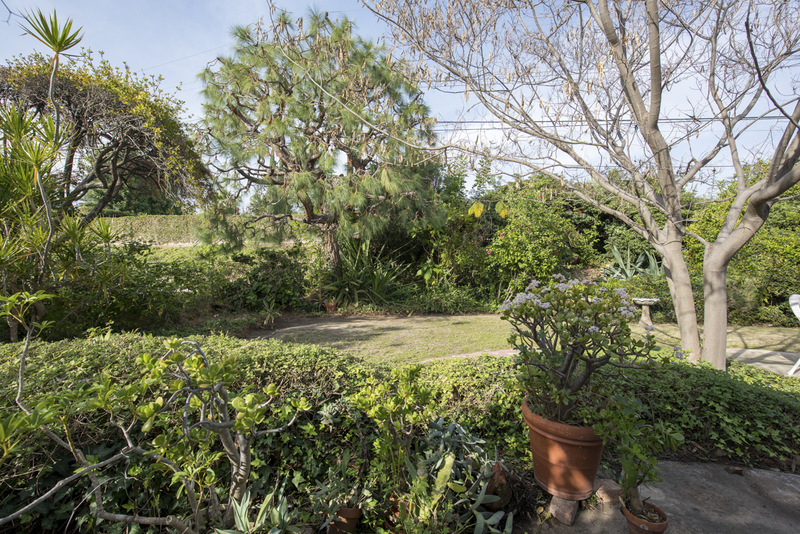 This single level, view home, perched in hills above Downtown Fullerton features some wonderful original features and is situated on a large lot elevated above the street for privacy. 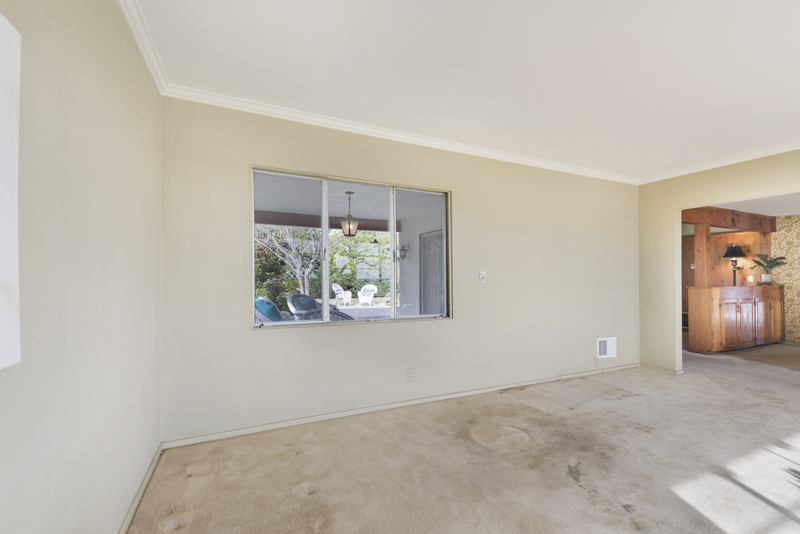 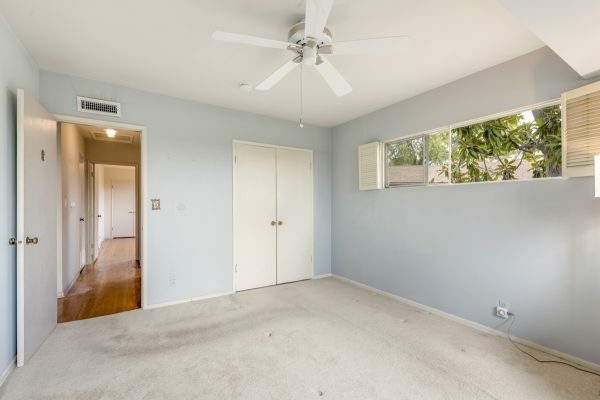 This excellent floor plan features a formal living room with a picture window to enjoy the view of the neighborhood and Orange County, in addition to the lovely backyard. 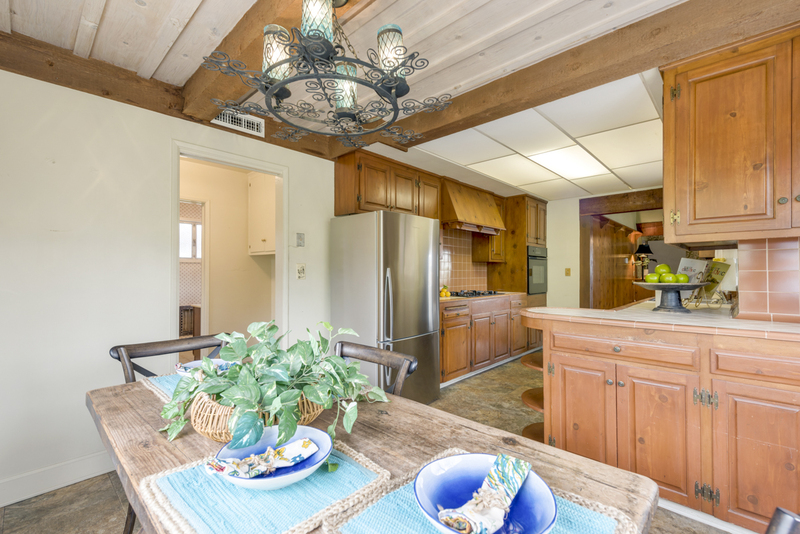 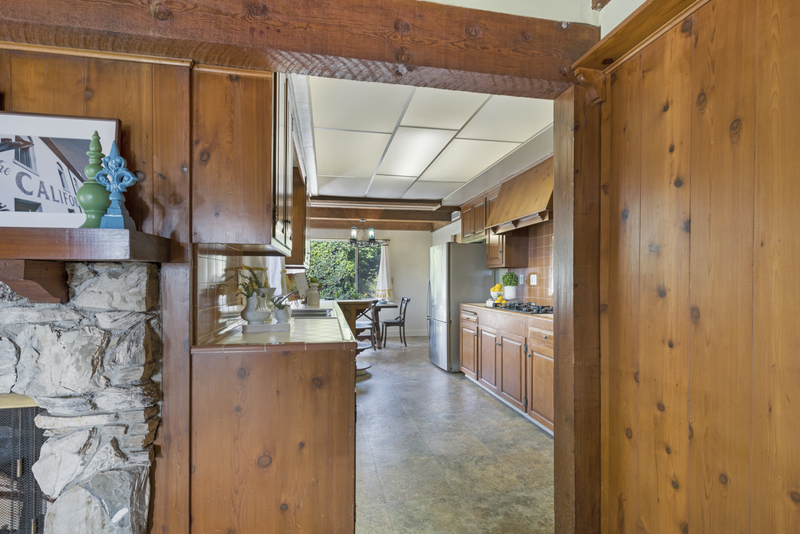 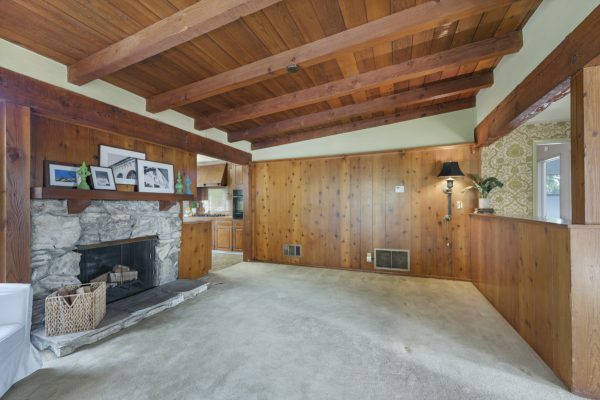 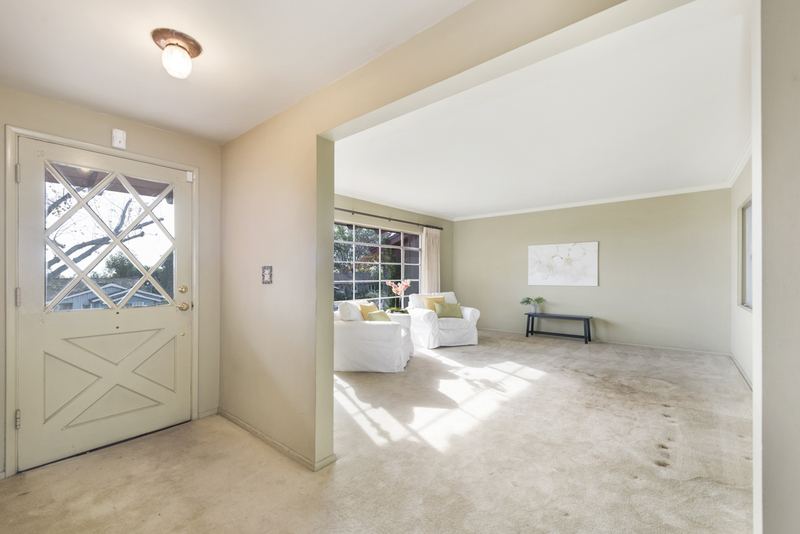 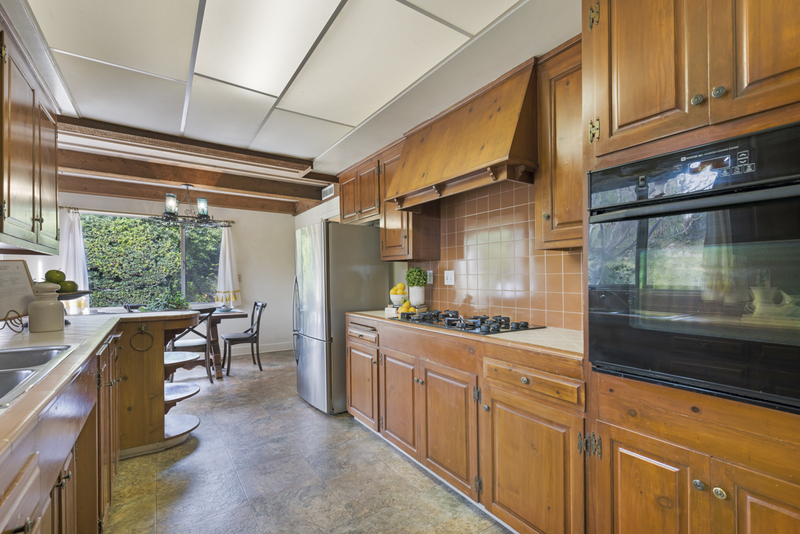 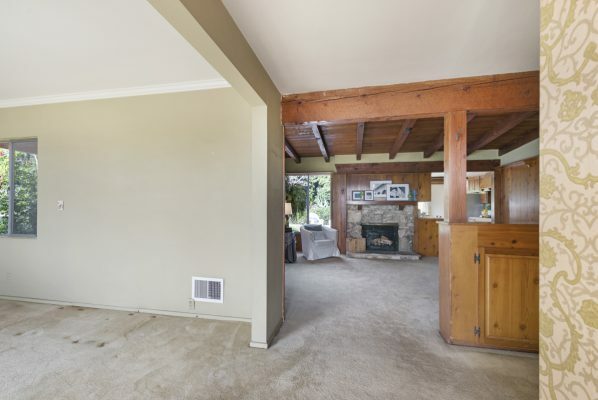 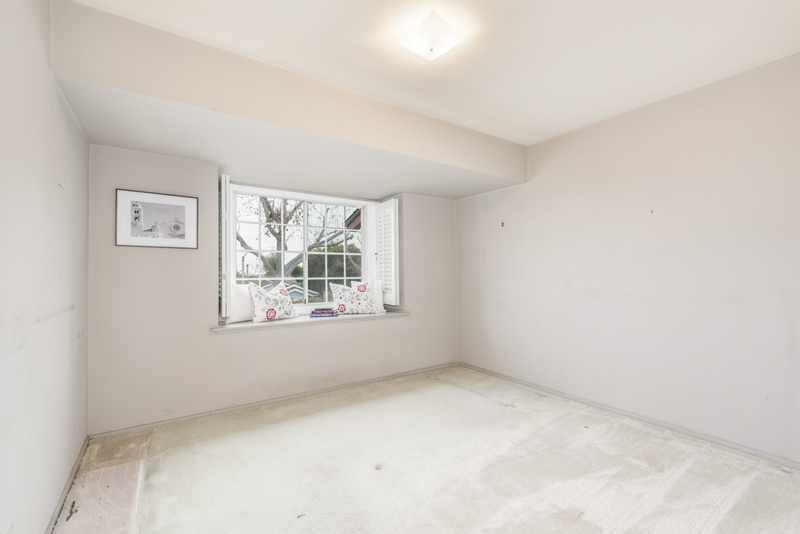 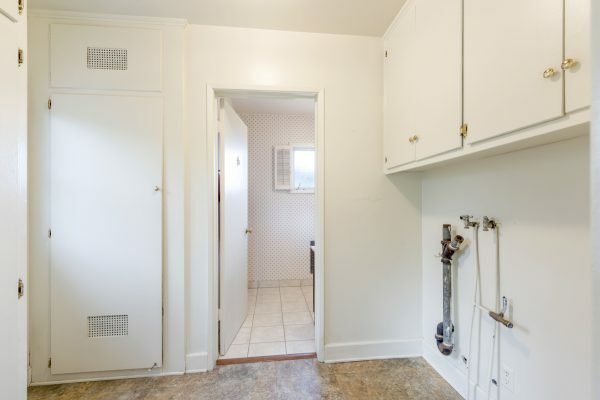 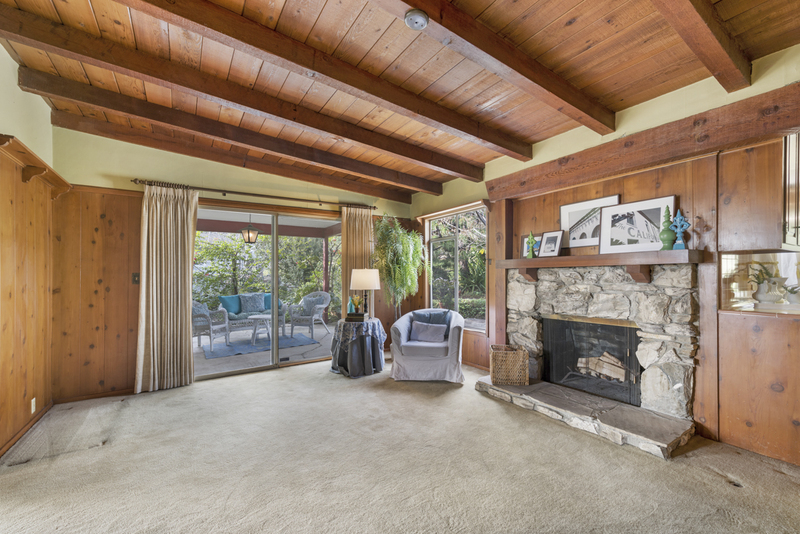 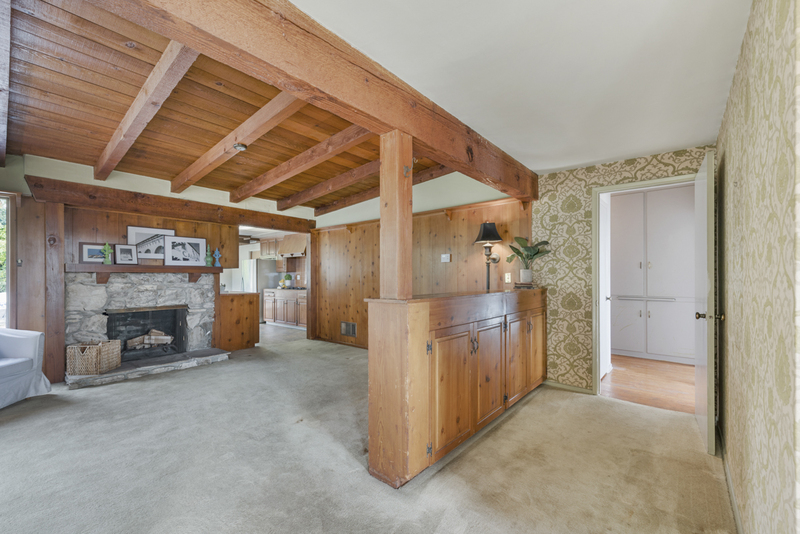 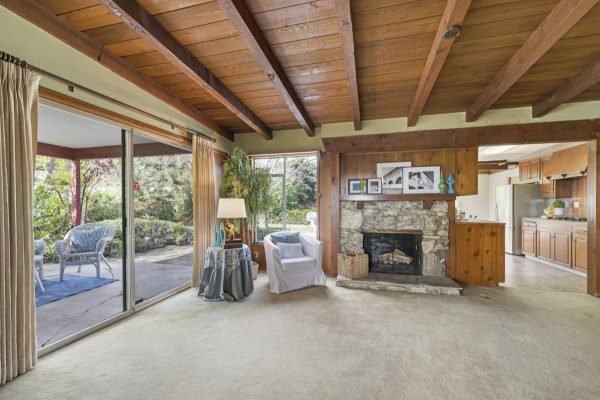 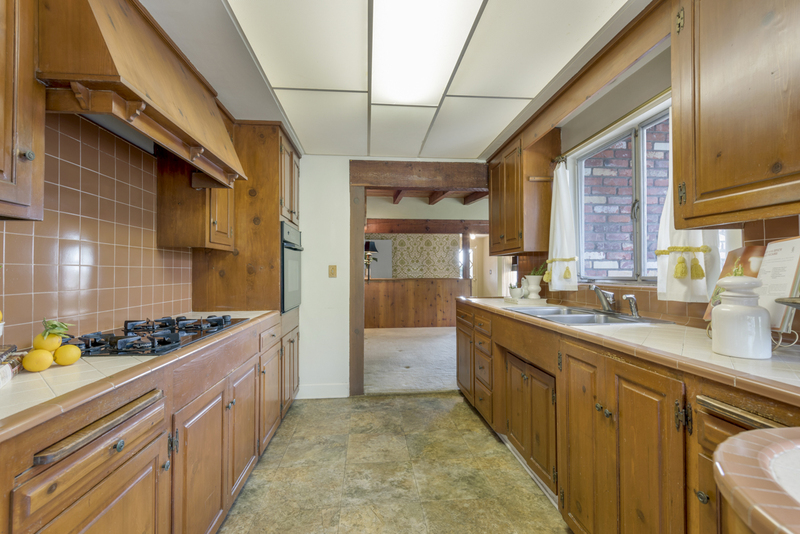 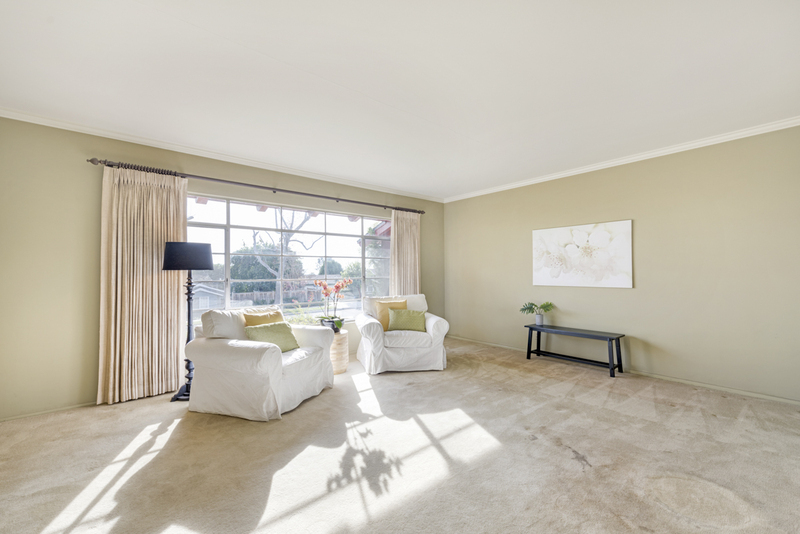 Offering original features and characteristics such as hardwood flooring, exposed beam ceiling and a warm, rugged fireplace in the family room, a large, flat yard and patio, it won’t be hard to visualize the rest of the possibilities. 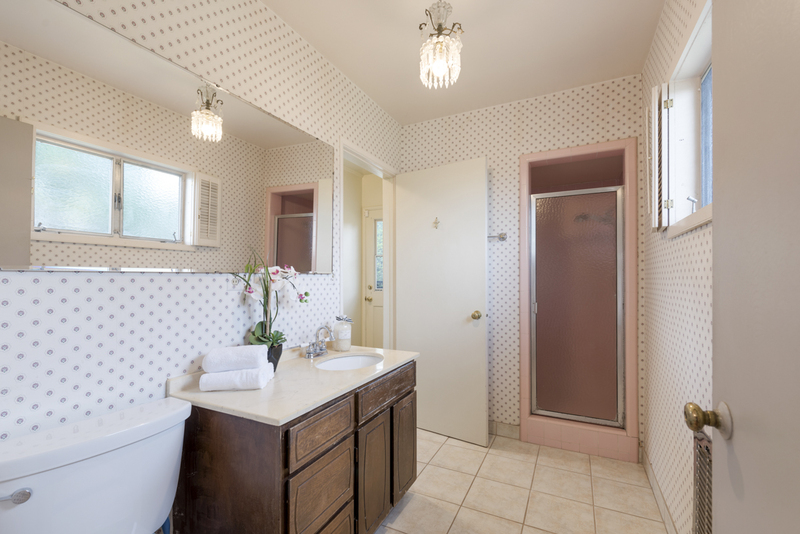 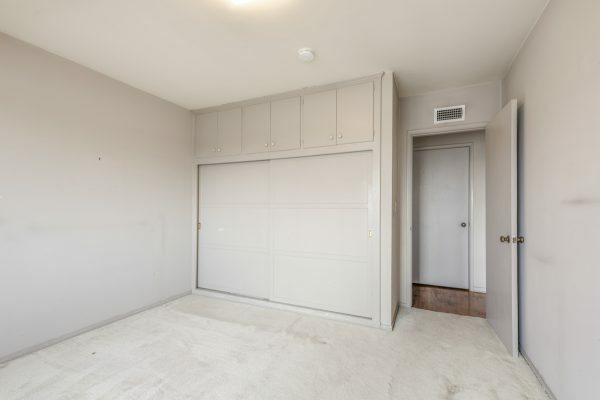 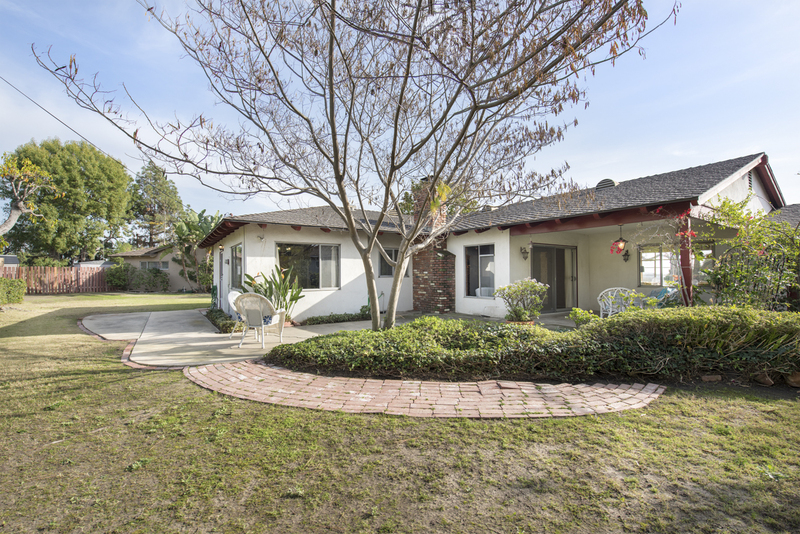 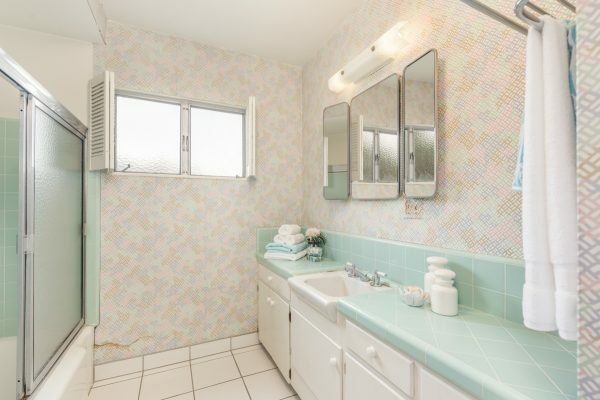 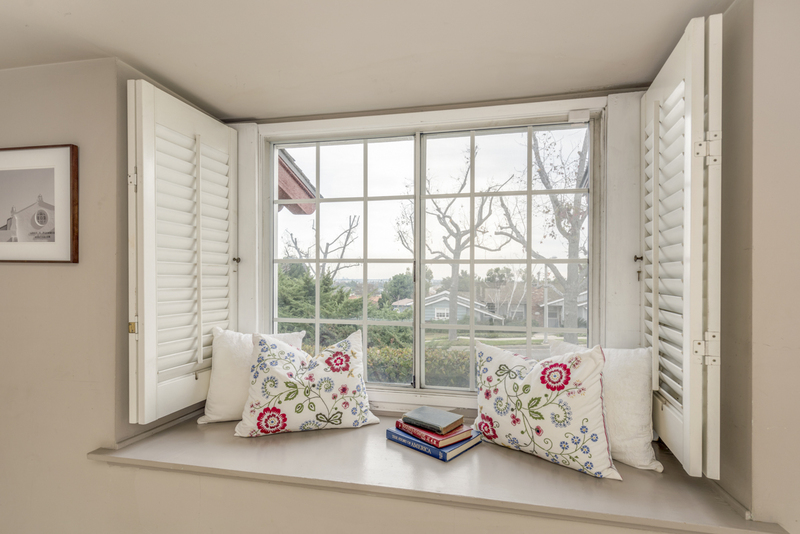 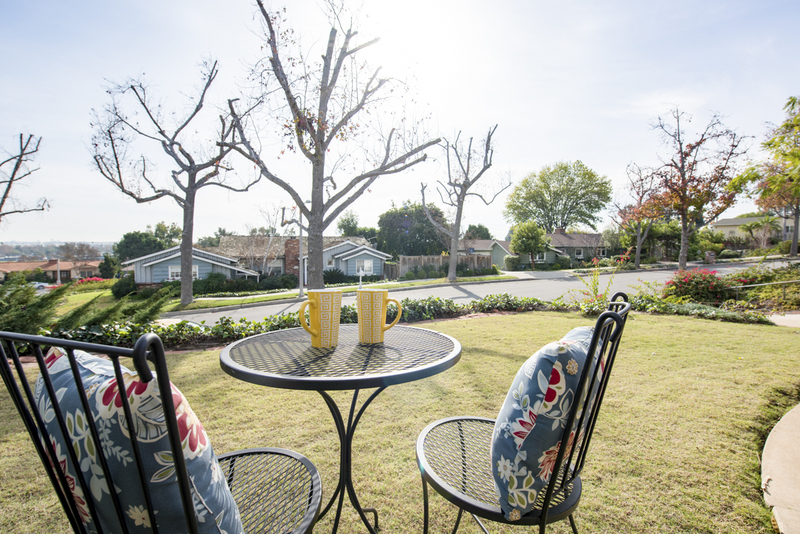 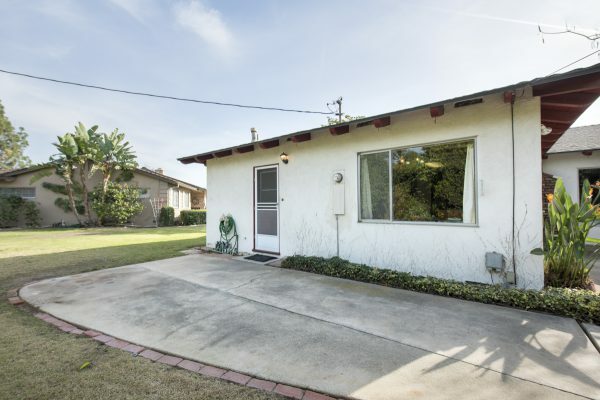 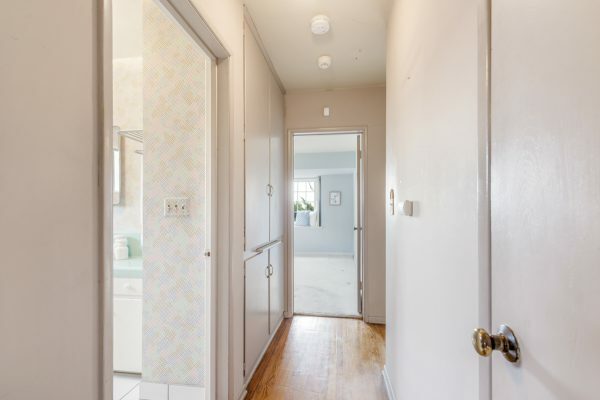 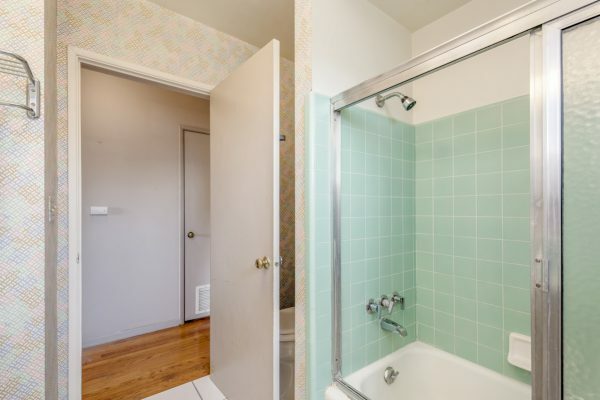 The location is superb and near some of Fullerton most popular areas including Hillcrest Park, the Hillcrest Park Stairs, the Fullerton Loop, the Fullerton Museum, and all of the amazing dining and entertainment that Downtown Fullerton has to offer. 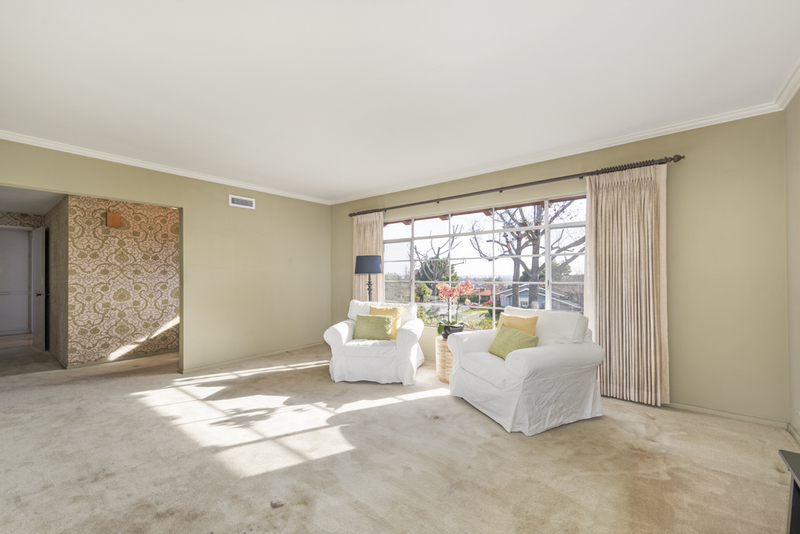 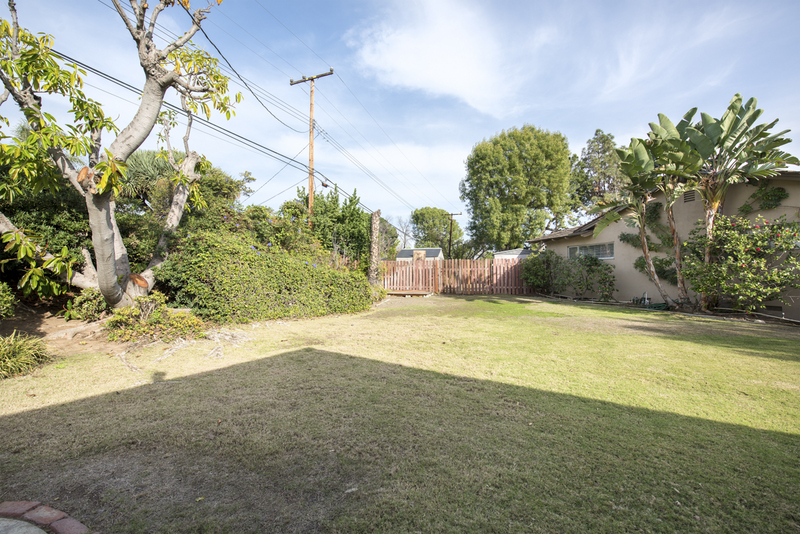 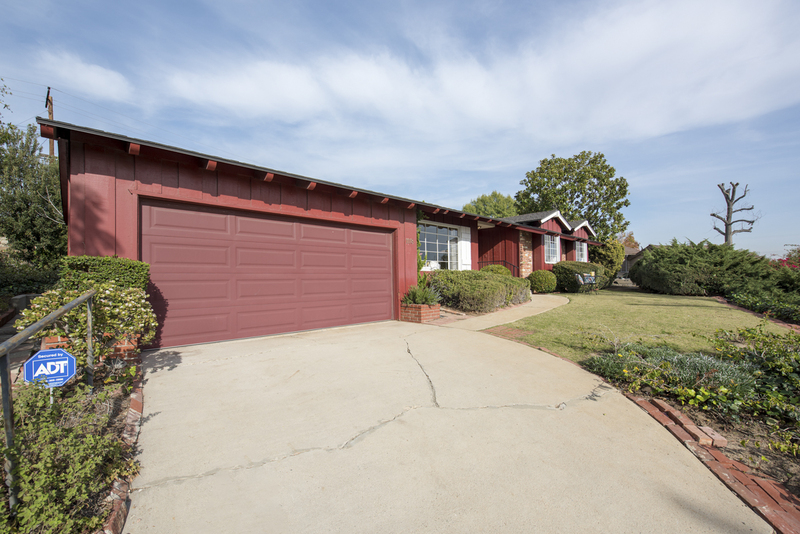 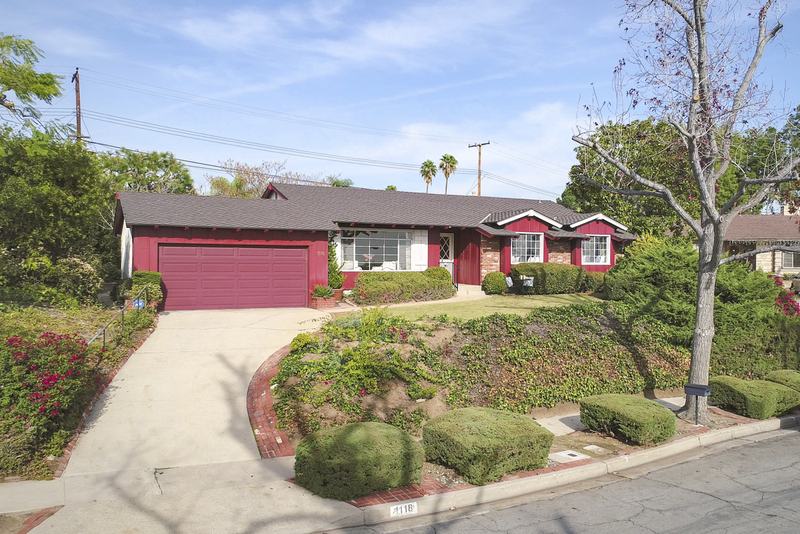 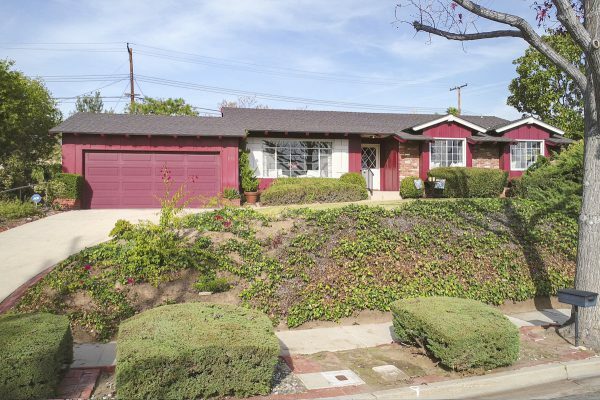 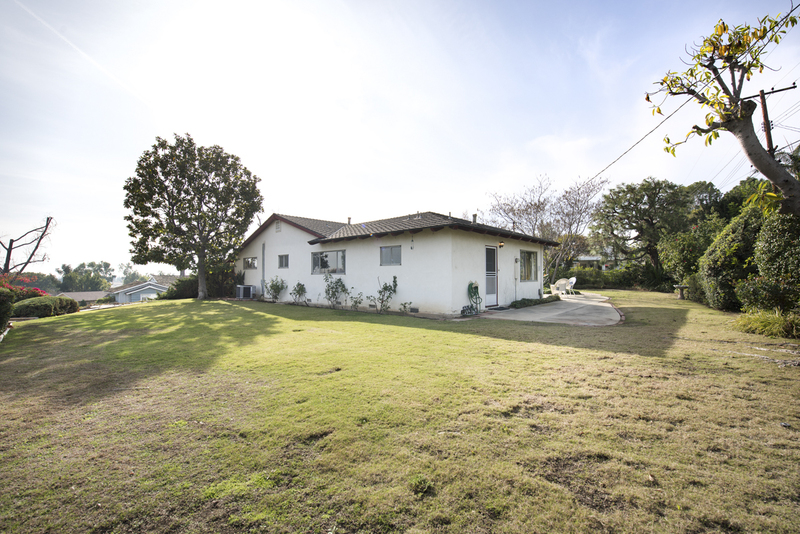 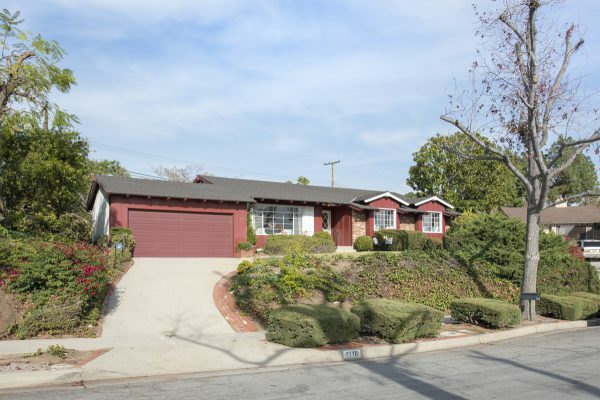 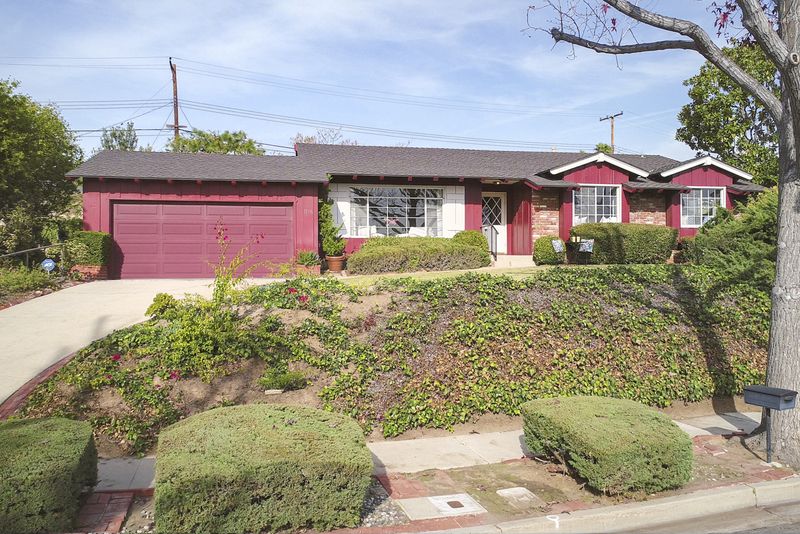 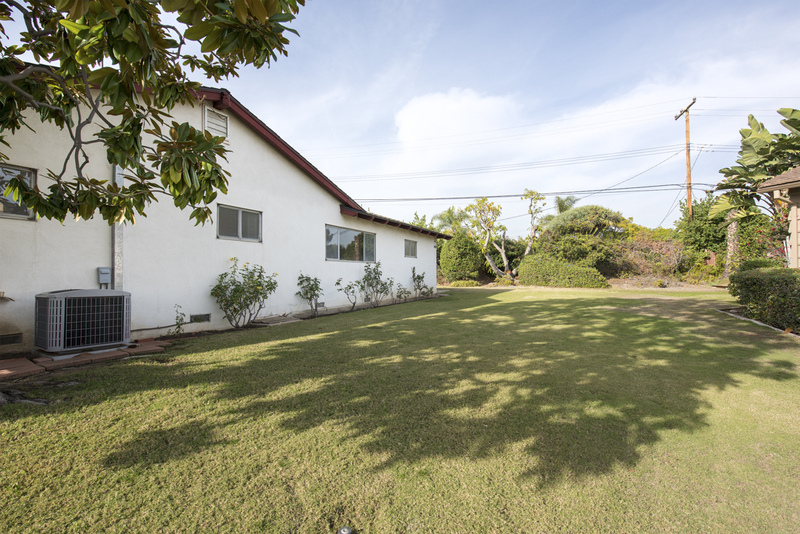 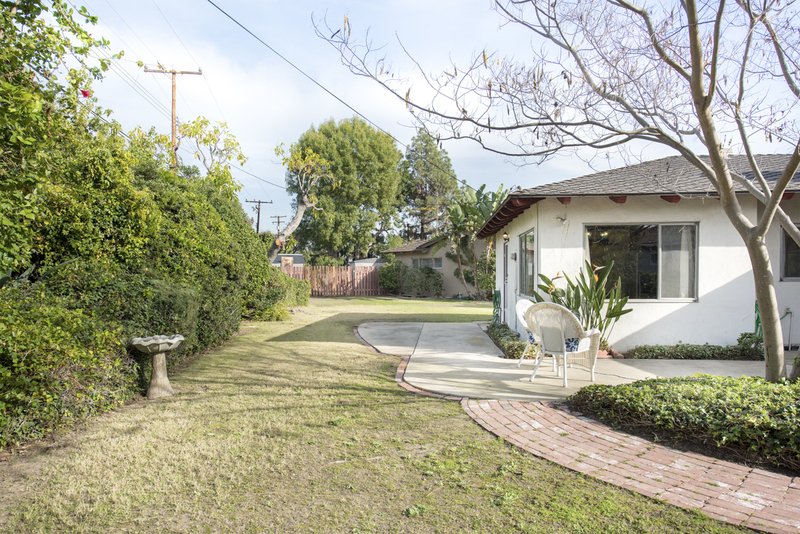 The home is sold in its current condition and provides a rare opportunity to live in Raymond Hills and create a dream home of your very own… Price is reflected in this “As Is” opportunity. 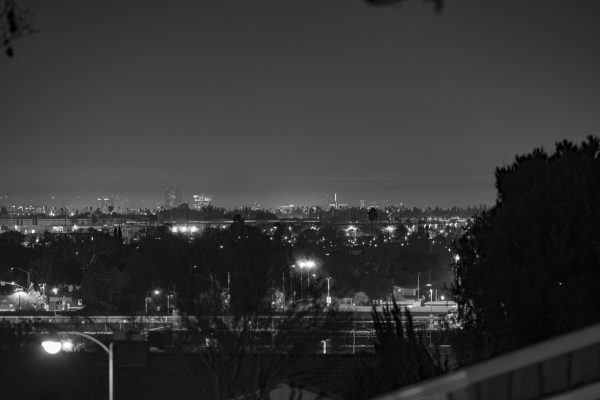 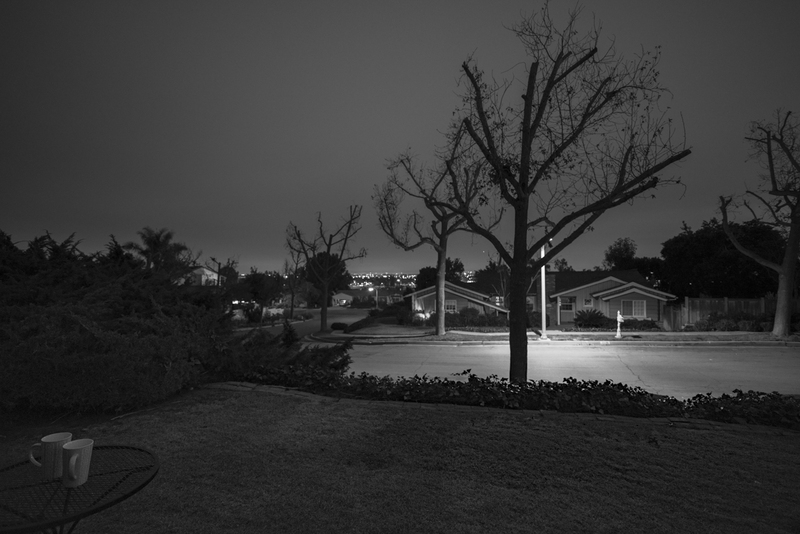 There is much more to see, your memories are waiting for you to make them in the hills for Fullerton.